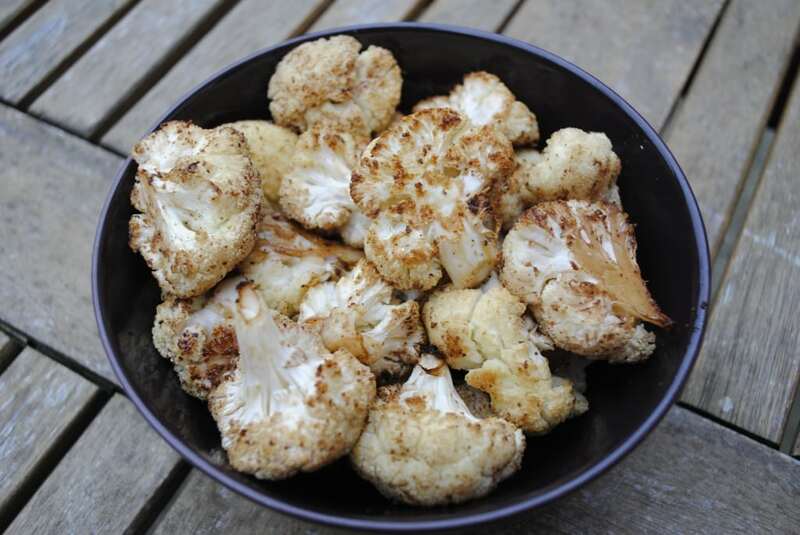 This easy Garlic Roasted Cauliflower is a perfect low-carb side dish for any occasion. It’s well seasoned with garlic and balsamic vinegar and couldn’t be more simple to make. If you want a way to make vegetables more exciting, then this is the recipe for you! It even got the thumbs up from someone that doesn’t really like cauliflower. 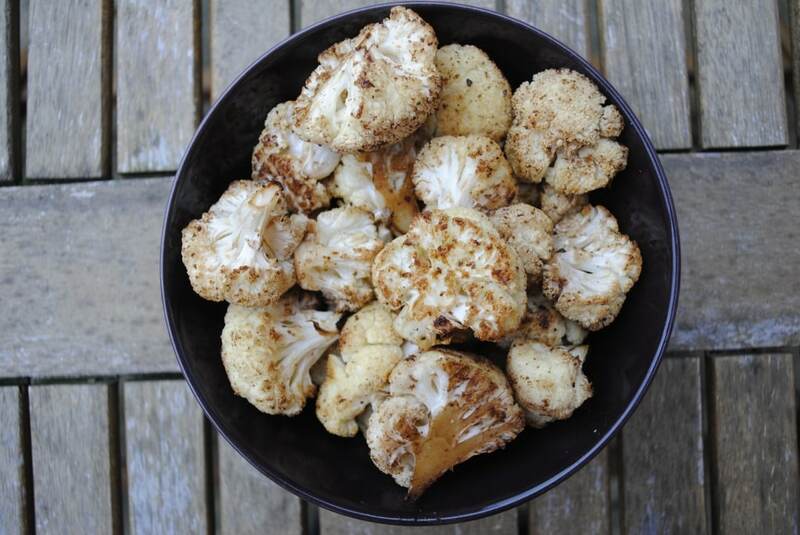 Balsamic and garlic roasted cauliflower is my favourite snack at the moment. I seem to be on a bit of a balsamic kick at the moment, especially after my latest slow cooker recipe. It might have something to do with the huge bottle of it that I bought, now I am just seeing what I can put it on. Turns out, most things. Let’s face it, cauliflower is not the most exciting thing to eat. Sure, you can use it as an alternative to rice, and it is good in soups, but roasted cauliflower is my favourite way to eat cauliflower. It gives it more of a crunchy texture and it brings out a flavour that is not there when it is boiled or steamed. The addition of balsamic vinegar and garlic is excellent. The balsamic adds a touch of sweetness and the garlic gives it a bit of a kick. You don’t have to cover cauliflower with cheese sauce to enjoy it. Even Mr HHH, who usually hates cauliflower, actually enjoys this. Well, he hates it less, put it that way. 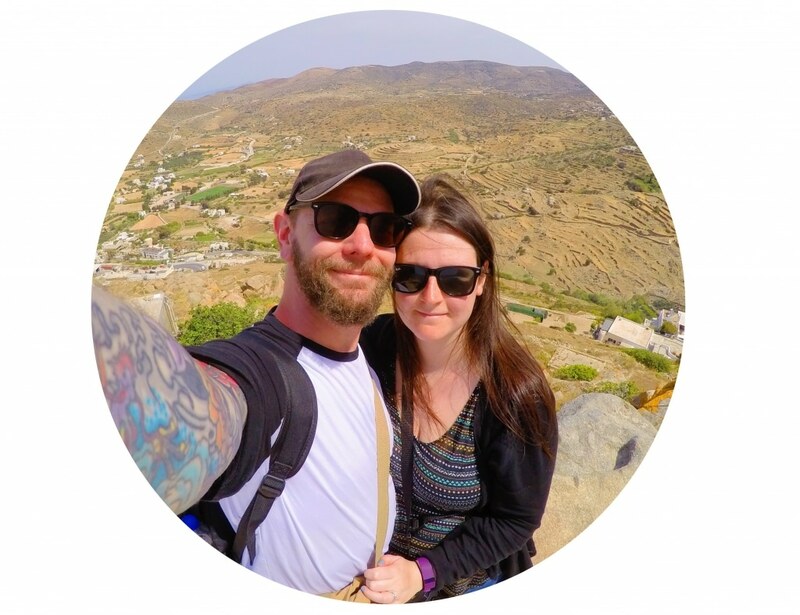 I am going to start putting more side dishes on the blog as well, because I know sometimes your meals are not whole recipes, they are something simple like chicken breast or fish and then you struggle to know what healthy side dishes to have with it. So look out for my side dishes in the coming month. This doesn’t even need to be a side dish to a main meal, I am currently eating these as a snack as I write up this recipe. I know I said you don’t need to put cheese on cauliflower to enjoy it, but a little grated parmesan sprinkled on top after it has finished cooking really adds something extra to it. This easy Garlic Roasted Cauliflower is a perfect low-carb side dish for any occasion. It's well seasoned with garlic and balsamic vinegar and couldn't be more simple to make. Cut the cauliflower in to medium chunks and put in a roasting pan. Pour over the olive oil, onion powder and salt and pepper and shake until everything has mixed round. Cook at 190C/375F for 20 minutes and then take out of the oven and add the balsamic vinegar and garlic and mix well again. Put it back in the oven to cook for another 20 minutes. Do you struggle with side dishes? What is your favourite side dish? Leave a comment below. We’ve been eating a fair amt. of cauliflower recently and your recipe will be used. Have yet to use the combination of garlic and balsamic. Cauliflower cheese is my favourite way to eat cauliflower. Garlic roasted cauliflower is my favourite way to eat it. Those crispy edges are the best! I’ve never put balsamic on it though, definitely going to have to try that! Oh you should try it. It’s so good! Love balsamic but never thought to use it on my cauliflower! Looks amazing! Cauliflower is one of my favorites! I’ll be trying this…Thank you! You’re welcome. I hope you enjoy! Roasting cauliflower really brings out the nutty taste. Love the addition of balsamic and garlic, yum! Roasting veggies gives them such a profound flavor! Adding to them balsamic makes them even better! It really brings out their flavour, doesn’t it! Do it! Balsamic is the way forward. Cauliflower is by far my favourite vegetable! I’d eat them as a main if I could! I do struggle with sides and often just resort to spuds! Sometimes I do have a whole roasted cauliflower head as my main, with some sides. These look gorgeous! I love roasted veg so much more exciting than just steamed though I confess to loving them too! We had a roasted pumpkin & sausage tray bake last night it is certainly the time of year to put the veg in the oven! Oooh, that sounds really good. Yum! No, my mum never did either. I am so glad to have discovered it now though. I’ve already started trying to brainstorm veggie/side dish ideas for Thanksgiving and this is a great one! 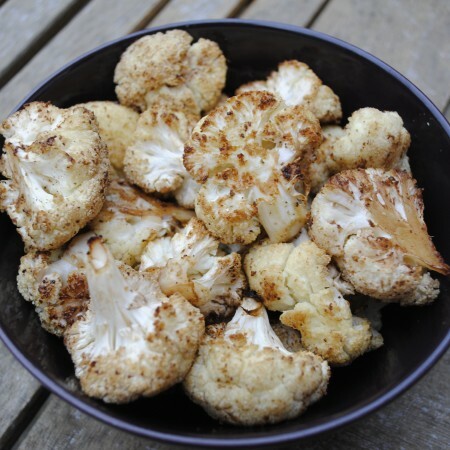 I love this cauliflower with balsamic glaze and I’ve made it but in combination with other veggies! So healthy! It’s good with brocolli too. Snacking is definitely good for you. It helps me to make better choices at meal time as well. Ohhh yeah, come to mamaaaaa. This looks DELICIOUS! Browned to perfection.